Happy Get Caught Reading Month! Join us for a completely FREE online session to practice your English! Keep in mind that places are limited to 6 people. 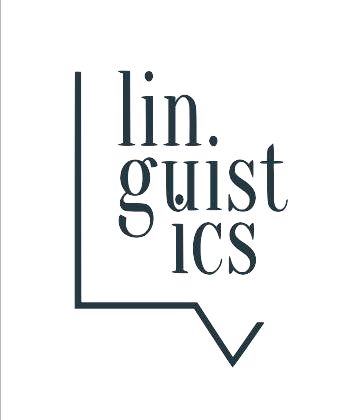 So, if you’d like to participate, please send an e-mail ASAP to info@lvlinguistics.be. Check any words you’re not sure about in the dictionary. Think about the below questions. How has reading evolved over the last 20 years? Is there a piece of literature that you believe is a must-read for all? What benefits does widespread reading bring to a society? What steps can be taken in Belgium to promote reading amongst children?